The Renegade is known for not only becoming a champion on the city streets of Wilsonville, Woodburn, and Sherwood, it can also take on any challenge off-roading throws its way. The 2019 model is no exception, and, with upgrades galore, you’re in for pure delight that will change the way you drive. 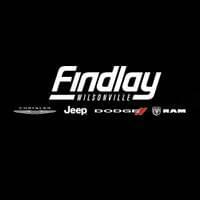 To give you the details on this vehicle, Wilsonville CDJR has created this 2019 Jeep Renegade review. Find out more about performance, interior features, and more when you keep on reading. This SUV stays true to upholding its adventurous side with a suite of upgraded components that you’ll find under the hood. To start, you’ll have a choice of two incredible efficient engines. The first being the new 1.3L direct injection turbocharged engine generating 177 horsepower and 200 lb-ft of torque. Next, you have the available 2.4L Tigershark® engine to get you where you need to go with vigor. These engines work perfectly with the 9-speed automatic transmission that not only increases your gas mileage, it reduces emissions exponentially. Pair that with the 4X4 capability that Jeep is known for and you’re ready to attack off-roading like never before. The 2019 Renegade takes driving to a new level with tons of special features that will truly elevate the way you travel. The available My Sky™ roof panel system is one of them that will blow you and your passenger’s mind. 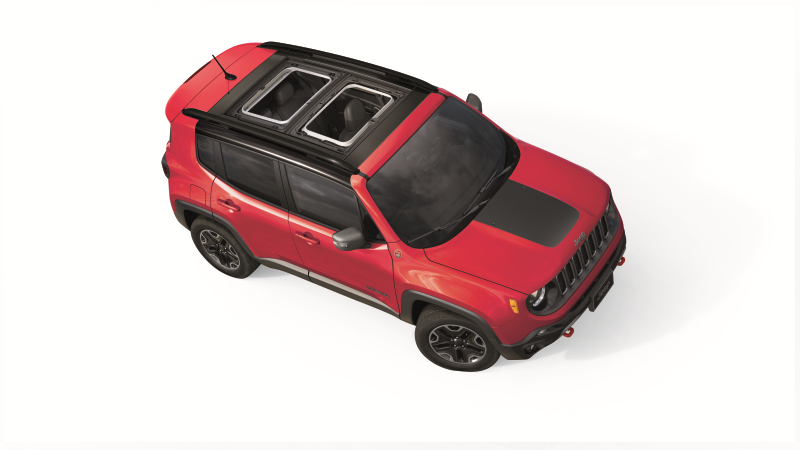 With this addition, you can transform your Jeep into an open-air haven by easily stowing your roof in the cargo section. Freedom and sky are now at your disposal. Advanced technology is also everywhere you look in the cabin. From the progressive Uconnect® 4 8.4-inch touchscreen to state-of-the-art navigation, smartphone integration, and Bluetooth® hands-free calling capability, you’ll stay connected and entertained at all times. Additionally, you’ll be able to set your soundtrack easily with the BeatsAudio™ premium sound system with 8-speakers and a subwoofer that will make you forget you’re in a car completely. With over 70 available safety features inside and out of this Jeep, your driving confidence is going to skyrocket. In this plethora of additions and upgrades, you’re going to find the forward-thinking LaneSense® Lane Departure Warning-Plus and Ford Collision Warning-Plus among many others. 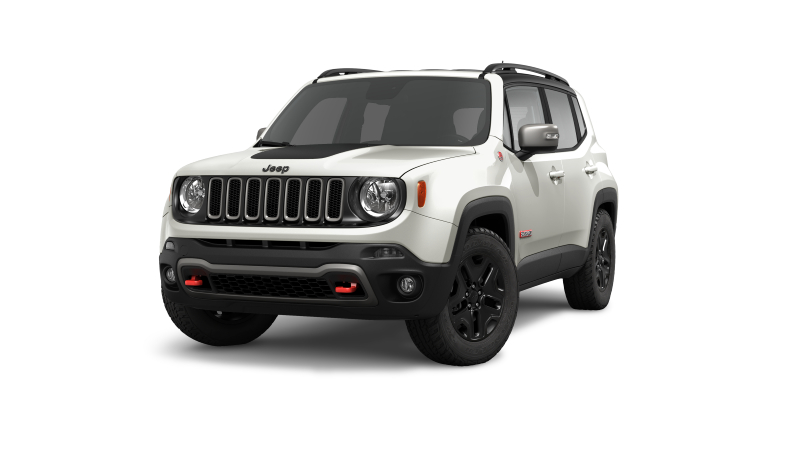 To make your Renegade yours and yours alone, you can choose from a bold and stylish selection of available colors inside your SUV, as well as out. Which one is your favorite match-made in heaven? After reading our 2019 Jeep Renegade review, we know you’re ready to take this SUV for a spin for yourself. Schedule a test drive with our dealership today and let us show you all this vehicle has to offer. We gladly serve customers in the Wilsonville, Woodburn, and Sherwood areas.